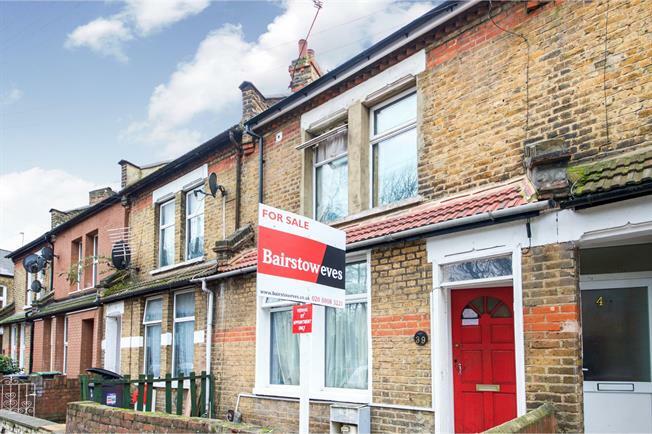 4 Bedroom Terraced House For Sale in London for Guide Price £475,000. This property's price has dropped from £550,000 to Guide Price £475,000. Double glazed multiple styles of window. Laminate flooring. Double glazed window. Laminate flooring. Double glazed window. Vinyl flooring. Double glazed window. Underfloor heating, laminate flooring.